Sparkies Electrical Contracting Services has the experience, expertise and tools to install underground and overhead power systems to both commercial and residential properties or developments. 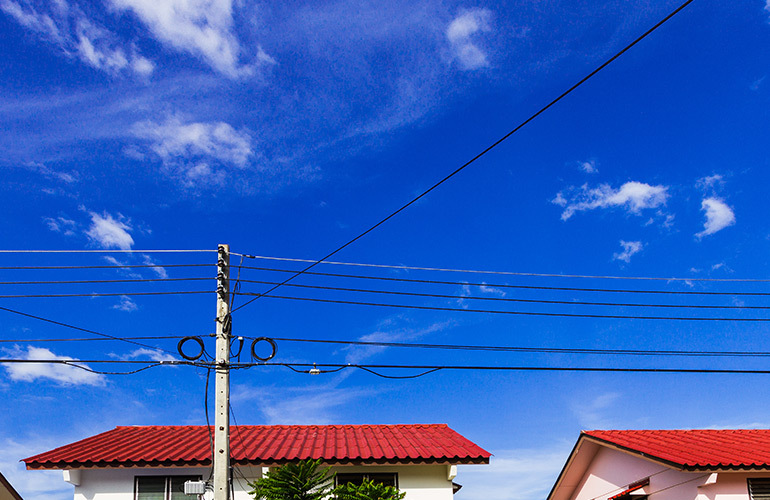 We can install a cable from a power pole to a pillar near the front of your property, and from the pillars consumer mains to your switchboard. Contact Us to speak with one of our experienced Gold Coast electricians about underground and overhead power.